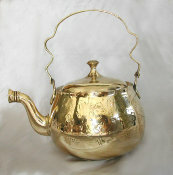 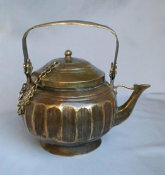 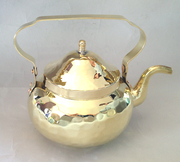 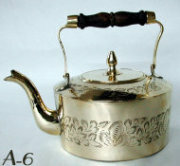 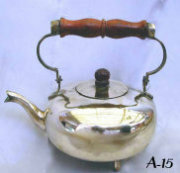 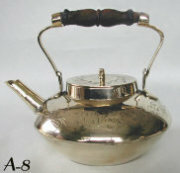 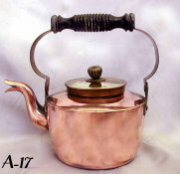 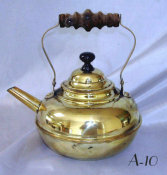 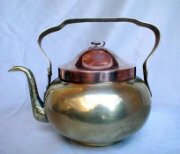 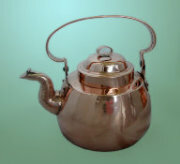 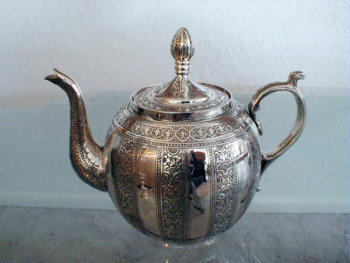 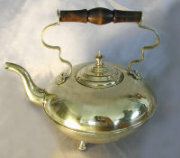 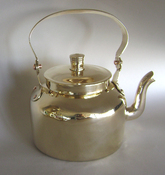 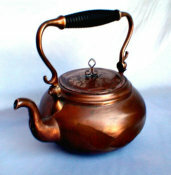 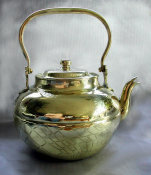 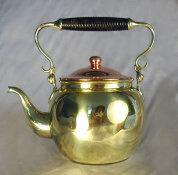 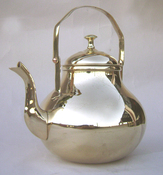 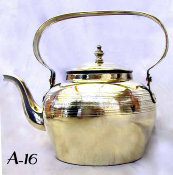 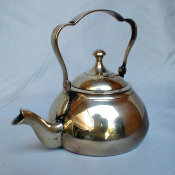 Sephardic Silver plate Samovar Tea Pot. 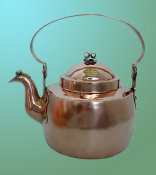 Chisel cut detail at rim and foot with Matching vertical Floral Bands alternating with Polished Stripes. 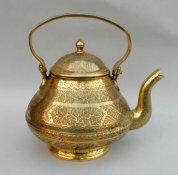 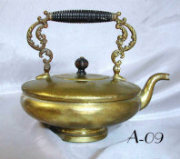 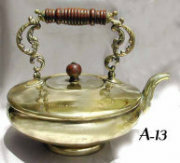 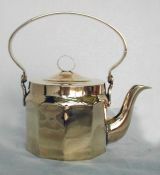 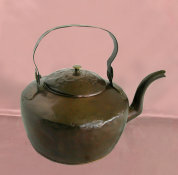 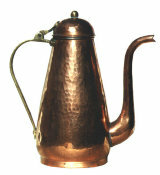 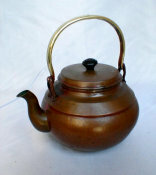 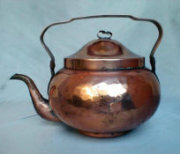 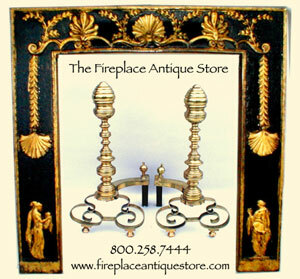 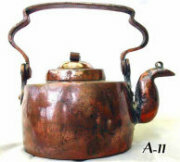 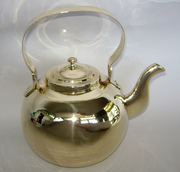 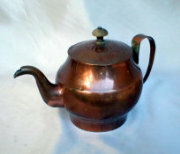 Fits Samovar crown 3.5" or larger.